The casual gym body may not understand the need to constantly increase their intensity, but many serious bodybuilders and figure competitors fail to understand this as well. It doesn’t matter how long you have been training, if you always do the same number of sets for the same number of reps on the same exercises with the same weight every time you train and make no effort to increase the intensity of your workout, your body will make no effort to change the amount of muscle you have. 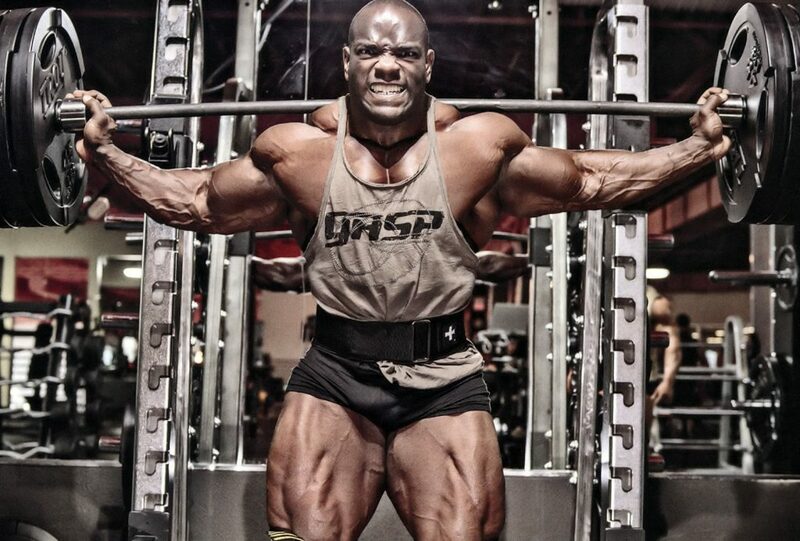 When it comes to training, the word intensity has many different meanings. When you are designing a training program, intensity needs to be raised and lowered to make gains without over-training. Knowing the reactions that the body has to the varying levels of training intensity will allow you to use many different methods to increase muscle growth. Load during a set can be expressed as a percent of your one rep maximum. Lifting weights using both light and heavy loads will induce hypertrophy, which is the primary mechanism of increasing muscle size. One very common debate among lifters is whether it is better to lift with lighter loads or heavier loads. Lifting weights that are approximately 85 percent of your one rep maximum to muscular failure or near muscular failure, have been shown to stimulate hypertrophy the most. Even though the greatest gains in muscle growth are seen with moderate loads, heavy and lighter loads must be used to maximize full potential. This is due to the fact that there are two different types of hypertrophy that occur with resistance training. The first is called myofibrillar hypertrophy. Myofibrillar hypertrophy is an increase in the number and size of the actin and myosin filaments within muscle tissue. This type of hypertrophy is accompanied by strength gains since it involves an increase in the contractile tissue. You cannot completely isolate one type of hypertrophy over another, however myofibrillar hypertrophy primarily occurs when lifting with heavy loads for low reps.
Those new to lifting should note that they will notice huge increases in strength with little increases in hypertrophy no matter what rep ranges or loads are used. These strength gains are primarily due to neural adaptations, as previously untrained individuals may have difficulty activating their motor units. The second type of hypertrophy is called sarcoplasmic hypertrophy. 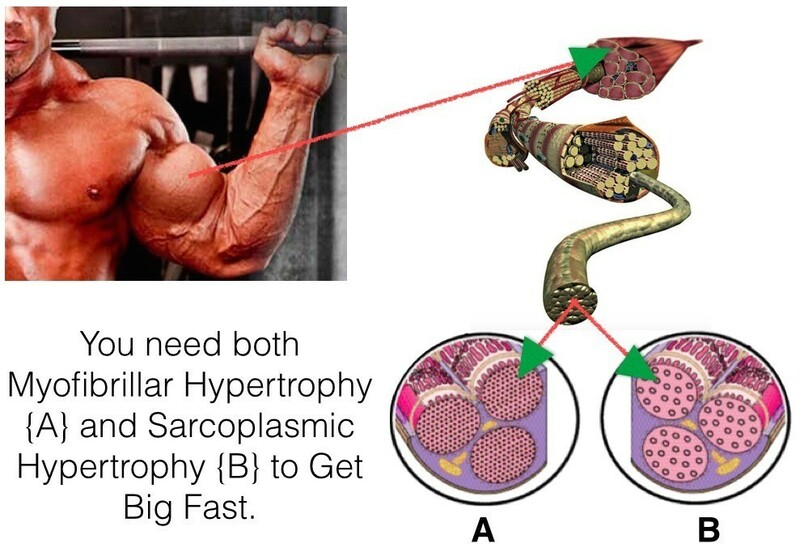 Sarcoplasmic hypertrophy is an increase of the sarcoplasm and other non-contractile proteins within muscle cells and is primarily induced by lifting light loads for higher reps. This type of growth, although not accompanied by any strength gains, is the primary reason why bodybuilders tend to be more muscular than strength and power athletes. To continue making muscular gains over long periods of time progressive overload must be applied. To put it simply, if you want to keep growing you have to lift heavier weight. This holds true no matter what rep ranges and loads are used. Increasing your max weight for both high rep and low rep sets should be the main goal of any training program, as this is the best way to assure continued growth. One of the reasons moderate rep ranges produce the greatest gains in muscle tissue may be because the moderate loads allow for the use of heavyweights with more time under tension. This combination seems to strike a balance between inducing large amounts of both myofibrillar and sarcoplasmic hypertrophy. Many bodybuilders believe that heavy weights for low reps should be lifted to build muscle and light weights for high reps should be lifted to burn fat. Lifting only light weights during the dieting phase before a contest is a sure-fire method to lose muscle. Conversely, a lot of potential muscle growth is missed by never lifting lighter weights in the offseason. A solid weight training program should include heavy, moderate, and light loads to maximize total muscle hypertrophy. When dieting for a contest, or just in an attempt to lean out, this still holds true and will help you retain, or possibly gain muscle while dieting. Weight training should build, and preserve muscle tissue while on a contest diet. Let your diet and cardio/interval training take care of the fat loss. Most importantly when discussing load and intensity is to take each set to a point that is close to muscular failure. Volume during training refers to the total amount of work performed within a given workout. Most often though, the term volume is used to describe the number of sets performed during training. Training volume has been a very sensitive subject to many in the bodybuilding community for years. There are those that suggest only high-intensity training, such as Arthur Jones and Mike Mentzer, and claim that only one to four sets to failure per body part are all that is needed to stimulate maximum muscle growth. That maximum growth will occur by doing 20-25 sets per body part. With such opposite views on training volume, it can be difficult to know how much volume is appropriate. Although both high and low volume training programs have been proven to be effective, if maximizing muscle growth is the primary goal, then high intensity, high volume training programs must be used. Although it has not been fully proven, research on humans provides indirect evidence for hyperplasia after intense, high volume strength training. Hyperplasia is another form of muscle growth that differs from hypertrophy. Hypertrophy is an increase in the size of existing muscle cells, whereas hyperplasia is an increase in the actual number of muscle cells. The endocrine system, which is responsible for hormone release within the body, is also sensitive to training volume. Varying the amount of work from workout to workout may be used to manipulate the endocrine system and create an optimal hormonal environment. Serum testosterone levels can be increased and adrenal hormones can be optimized by using high volumes with multiple sets of multiple exercises. Although high volume training can be very effective, it does come with the risk of overtraining. Adding extra volume to training sessions can cause an increase in anabolic hormones, but if too many sets are added too often then it can have the opposite effect. Volume related overtraining will eventually lead to a decrease in luteinizing hormone and free testosterone. Cortisol also becomes an issue with volume-related overtraining. Small cortisol increases during training can lead to growth hormone release and can signal to the body that repairs need to be made, but if high volume training is continued for long periods of time and is not cycled, it can cause cortisol levels to rise too high and stay elevated. Other than the risk of overtraining there is another downside to high volume training. Resistance training, in general, has been shown to upregulate androgen receptors for 48-72 hours after the workout. Whereas high volume training will initially downregulate androgen receptors prior to the upregulation. This initial downregulation can be avoided by having a protein/carb mixture pre and post-training. If you have read my past articles you already know the benefits of having a protein/carb mixture before and after training. This just adds another good reason to include these shakes in your nutrition plan. When discussing the subject of training volume its best to keep an open mind. Many take the mindset that they must not ever go above or below a certain number of sets. Keep in mind that increasing the volume of your training is one of the easiest ways to overtrain, but adding volume is a great way to stimulate growth. Periods of high volume should be used to maximize growth, but periods of low volume must be incorporated to ensure that your body can keep up with the demands you are placing on it. When setting the intensity level for an effective training program, the volume and load used are the first two things that must be addressed. Incorporating varying levels of both the amount of weight used, and the number of sets performed can be difficult, but doing so will allow you to prevent overtraining and maximize your genetic potential. These variations can also fluctuate from one body part to the next depending on your individual weak points. 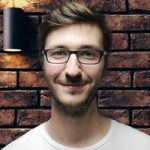 Now you can establish the load and volume of your training, but there are still two more points that I will address in the next article. Does Sesamin Help Promote Fat Loss?